McGee Company has four corporate warehouses and access to 34 warehouses nationwide. Enter your zip code to find your sales representative or scroll over the map to find the nearest McGee office. Looking for international sales? 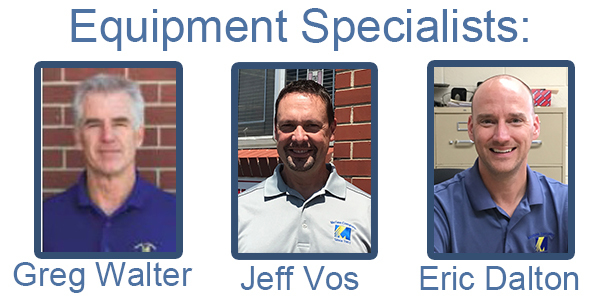 For equipment needs you can email Equipment Sales. 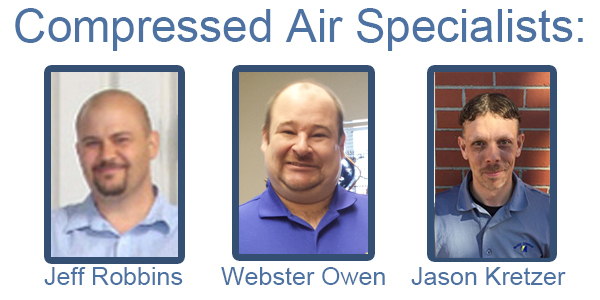 For compressor needs you can email Compressed Air Products. For lubrication needs you can email Lube Systems. Describe your product and or application needs.